Being in the construction business myself, I have a critical eye for the work that I pay someone else to do. Since I am in contact with so many different industries and services, recommendations have become my main mode for operating business. Oakland Wood Floors was recommended to me by one of my customers when I complimented her on the richness of color and charm her new hardwood floors gave the place. I went ahead and used their services and have to say it was definitely one of the smoothest transitions I’ve ever seen for such a big job. The crew was timely, precise, patient and helpful with all of my questions and concerns, and the low cost was pretty impressive too. I’ve recommended them to many people since then. 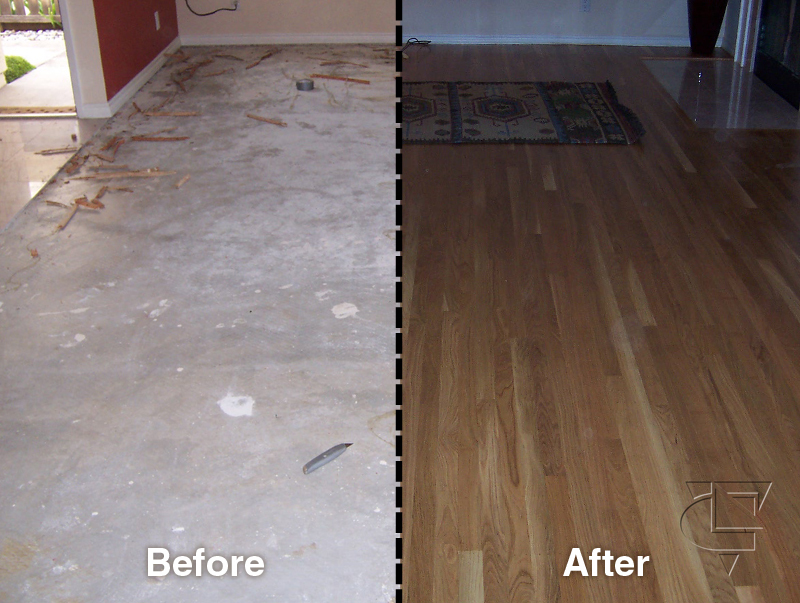 Oakland Wood Floors are the top choice hardwood floor guys!”— George Remini | General Contractor, Alameda, Ca. Flooring Testimonials. My floors are beautiful thanks to you! There’s not a person who steps in my front door without immediately complimenting how fabulous my home looks! All the professional care tips have worked miracles, everything feels clean and new, and we are considering your services for our restaurant too! We are one truly satisfied family! Thanks!" — The Cortez Family | Small Business Owners, Fremont, Ca. We totally love our new wood floors, we couldn’t have asked for more! You guys are awesome." — Kristin and Blake, Newly Weds, Berkeley, Ca. 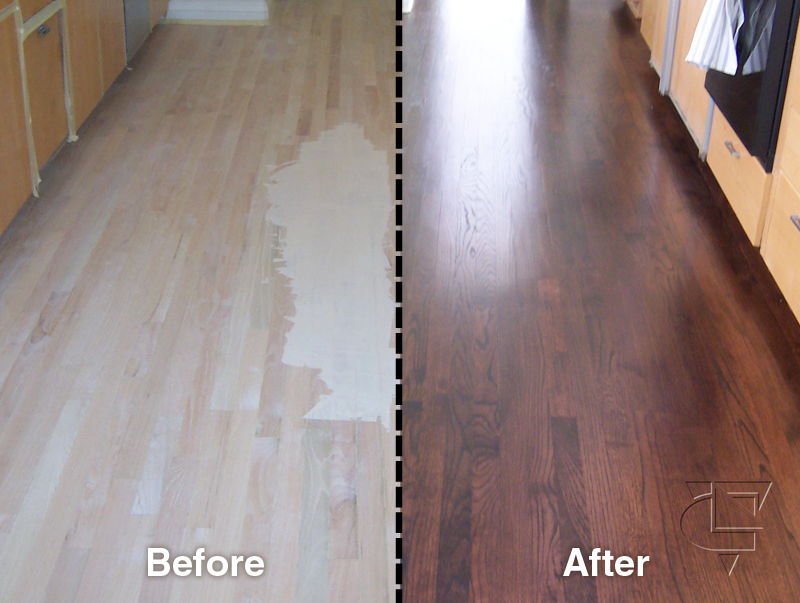 Floors in California did my wood floor refinishing and installation in Castro Valley. The entire process of the job was concise and organized, not like other work I’ve had done in my homes, and the finishing product is simply perfect. I got exactly what I wanted and was able to move in to the new house without delay. Thank you crew guys for being so efficient and knowledgeable with our hardwood floor installation, and thank you Floors in California for setting all this up with ease and for helping me save money. — S. Lee Richmond, Ca. "Great job. We will contact you in the near future to refinish the other rooms in the house." — R.J. Emeryville, Ca. Hi Everyone, Thank you for all the suggestions. I have attached a word doc with all the vendors that were recommend. I ended up using a company found off goggle and I was very pleased with the work. Very professional, clean and on time. They have 3 different price points for refinishing oil quality $1.69 , $1.99 , and $2.29. I chose the $2.29 service which is 3 coats of polyurtheane oil. If you decide to call/use them please let Luis know Frank recommended them. Thanks in advance! Take Care. " — Frank Kuo, Realtor | Intero Real state 408.863.3190 Campbell, Ca. 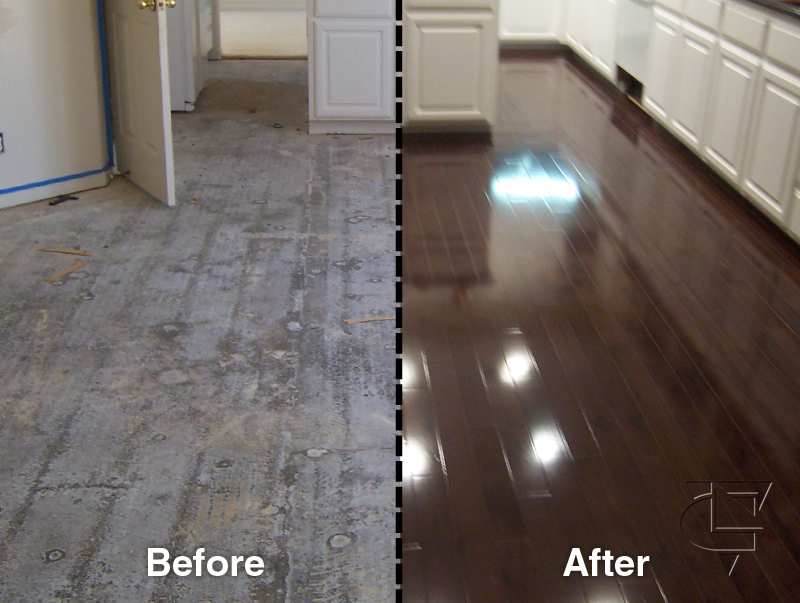 We will be contacting you in the future to refinish the other rooms in the house" — J.F Los Altos, Ca. I totally love my new wood floors their just look great! I definally will hire you again Thanks very much guys" — C.R Berkeley, Ca. Hello,I want to express my sincere appreciation for the excellent job that you did refinishing our hardwood floors. We love the floors and have already received compliments. 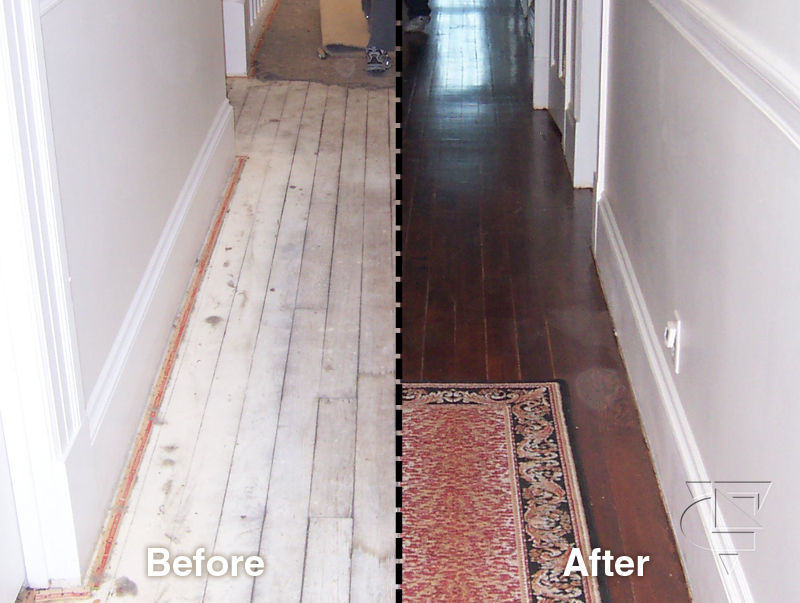 There were some places that needed considerable repair and looking at them now the hardwood floors just look perfect. The work that you did really helped improve the quality of our home and will increase the value of our home in the long-run. You were consultative during the process which helped to ensure our overallsatisfaction. The flooring staff were courteous, conscientious, responsive and very polite. It has been a pleasure to work with you and your Company. Best regards" — Dawn Sally San Leandro, Ca. 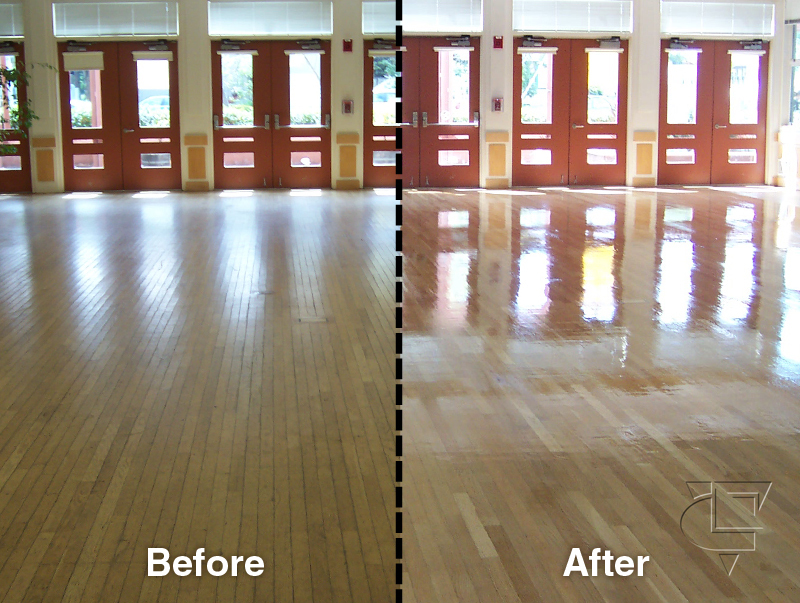 I just got off the phone talking to you about our wood floor refinishing and installation in El Granada. The final product is just beautiful, definally your company is a great company to deal with for hardwood floors we save money and we move in in our new house without delay, thank to you, and all the flooring guys that work in our hardwood floor project" — D.H El granada, Ca. I met with luisk 3 weeks ago at our home, and he gave us a bid which includes removing and dispose of floors in our existing home (~1000 sq. foot), and installing floor in our existing home + expansion (~1500 sq. foot total) for a great price all in. Per or agreement, I was responsible for supplying the wood, which will be 3/4 inch tung and groove style solid oak floors. Also, I request to have the individuals who came to our home to be the people doing the work as we have met them and are happy with their knowledge/capabilities. we would like to thank you and the wood floor crew for a great job, the flooring guys work so hard that our original expectations that the floor installation need to be complete by August 12th. you finish by August 9th. We definally recomend you and you company to all of our friends" — A.K Mountain View, Ca. Hello Luisk, We went into the house yesterday. the floors look great! Thank you." — Happy holidays, Gaby Kasan. Sunnyvale, Ca. 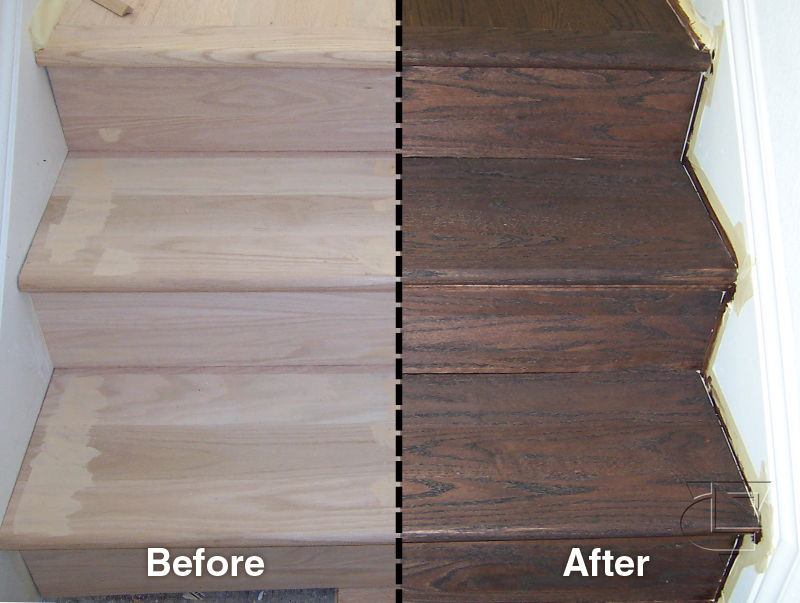 Your professionalism, and knowledge of what I was looking for in refinishing my floors came through, thanks very much". — J.A San Jose, Ca. Just wanted to let you know how much we're enjoying our beautiful new floors. Everyone involved in the project was courteous and the quality of workmanship was great!! We saved money and the project was completed in the time that we wish, Our friends were totally right - you do great work!! Thanks, to you and all the flooring guys." " — N.Noble Point Richmond, Ca. TO WHOM IT MAY CONCERN: I, Virginia R. Grantham, have the following work completed: 1. lightly sand, clean, then apply one coat of polyurathane semi gloss to all the wood floors and steps in our townhouse at 740 Tampico, Walnut Creek. This includes five steps inside the entrance, the living and dining, kitchen, halls, bath, and den floors all on the first floor. 2. this work was started and completed Saturday, June 17, 2004. 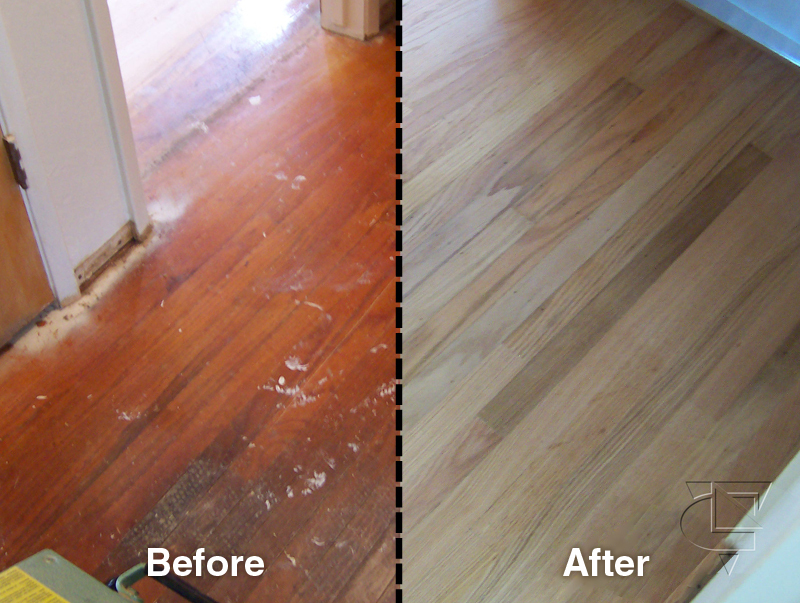 My husbans and I love our new house and the beautiful hardwood floors thanks very much." — Virginia R.G. Walnut Creek, Ca. HI, I met with Luis Varela, Project Manager and received an estimate for the following: Hardwood floor refinishing, 415 sq ft floor. 3 coatings oil base, other 2 Flooring companies came and said that I need to replace all the floors, that is was too much water damage, Luis Varela came to check our floors and said that they can refinish our floors and apply a very dark stain to hide the water damage, we hired you guys and the final product was very good it turned out better than we expected, thanks again for your patience and knowledge" — Esther Lui Oakland, Ca. 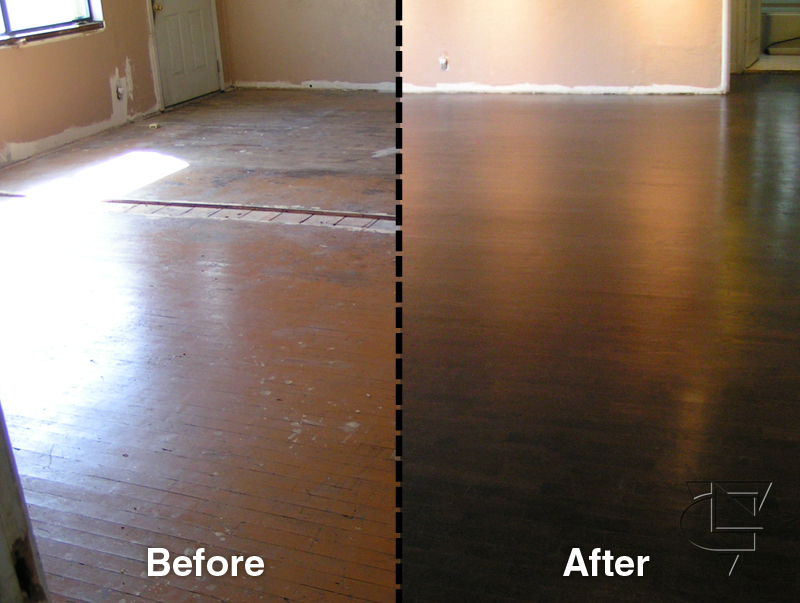 Thanks for the fast service and the amazing bid for $400 to buff and coat my family room floor" — C.T, Broker Orinda,Ca.